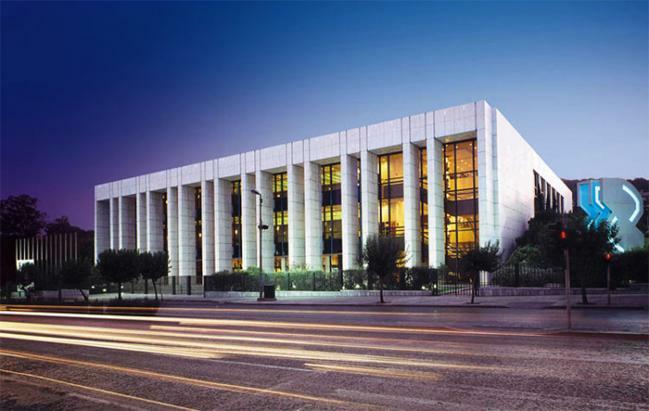 FIA Athens 2014 will be held at the Megaron Athens International Conference Centre (MAICC), one of the finest and most technologically advanced conference venues in Europe. Situated in the city centre yet surrounded by its own extensive landscaped gardens, Megaron offers a stunning environment, exceptional aesthetics, cutting edge technology and unrivalled client service. Find more about MAICC here.